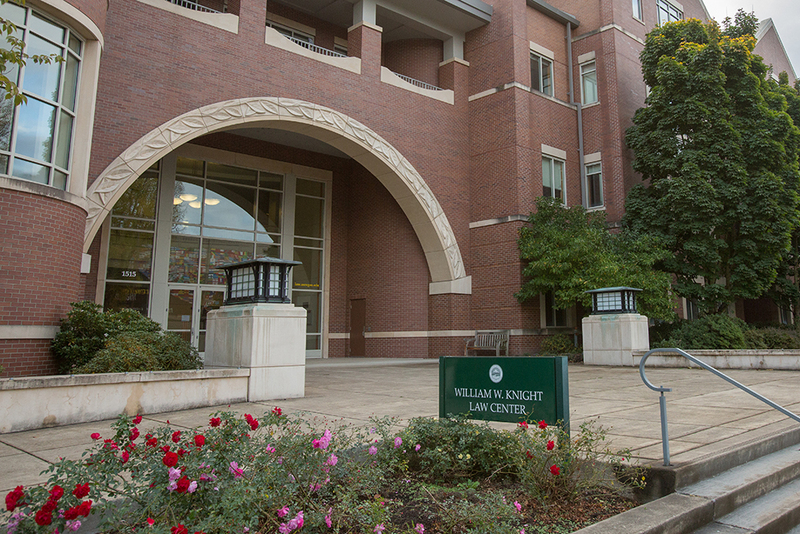 Final candidates for the dean of the School of Law will began meeting with campus this week. The four finalists are scheduled to be on campus between Feb. 13 and Feb. 28 for interviews and campus presentations. Candidate information is available on the Office of the Provost website in advance of each visit. Surveys will be available to provide the provost with feedback on each candidate. Public presentation: Thursday, Feb. 16, noon-1:15 p.m., Room 110, Knight Law Center. Public presentation: Tuesday, Feb. 21, noon-1:15 p.m., Room 110, Knight Law Center. Public presentation: Thursday, Feb. 23, noon-1:15 p.m., Room 110, Knight Law Center. Public presentation: Monday, Feb. 27, noon-1:15 p.m., Room 110, Knight Law Center. The dean reports to the provost and is the academic leader, fundraiser and chief executive of Oregon Law. Information about the posting, the search committee and the search firm is available on the Office of the Provost website.